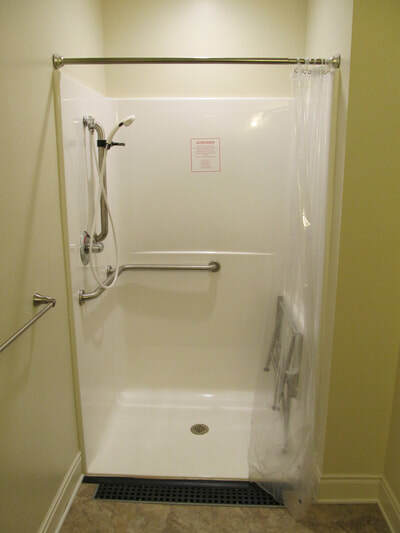 Whispering Pines offers a choice of attractive private or semi-private accommodations, all with private bathrooms. Add to our furnished room or decorate with your own treasures. 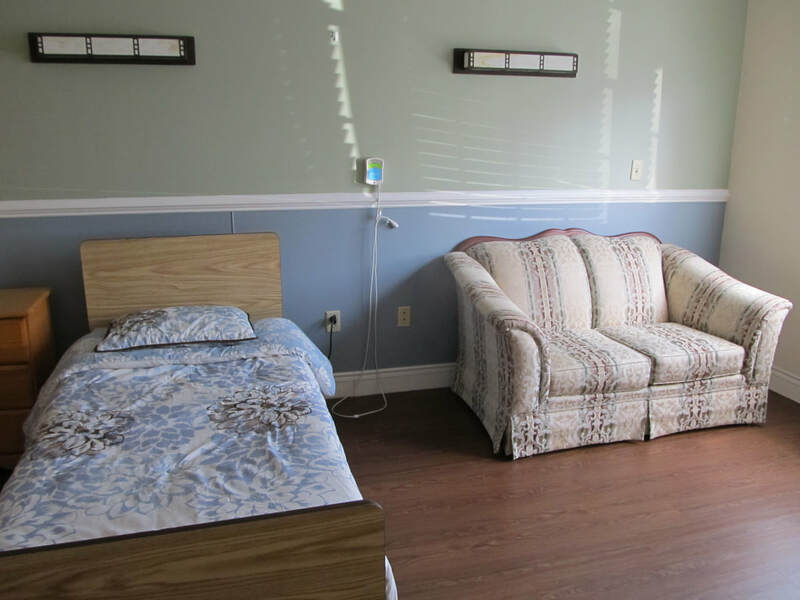 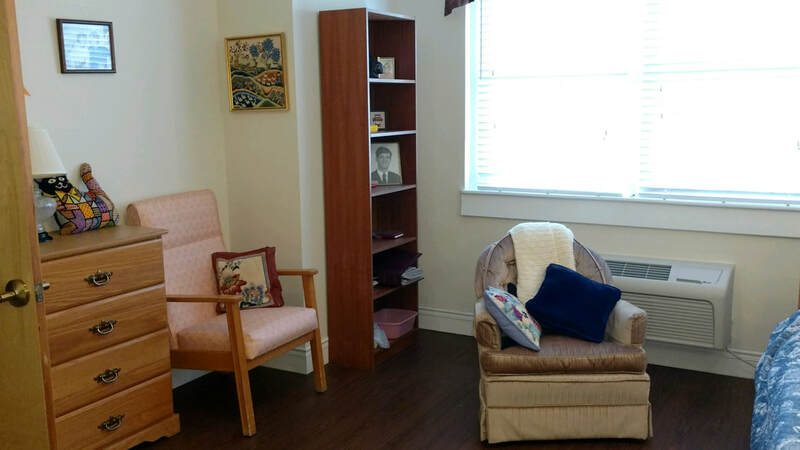 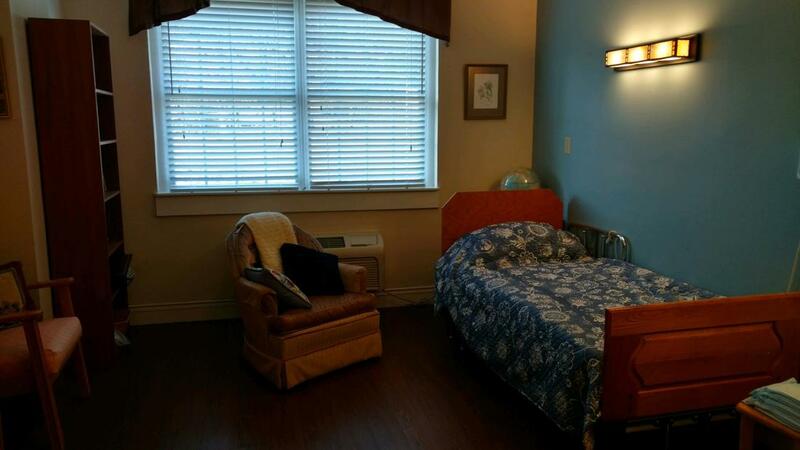 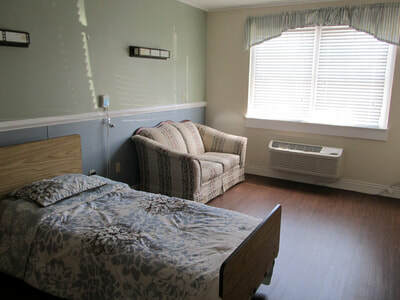 Either way you can make yourself comfortable at Whispering Pines Assisted Living.